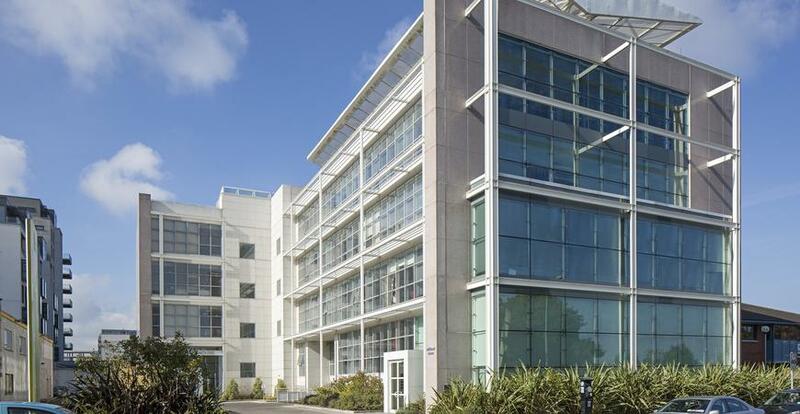 Refurbishment and modernisation of the 12 year old office block in Sandyford. The works included mechanical and electrical upgrade, general refurbishment of all floors, and a complete redesign of the main entrance lobby. The entrance was conceived as a simple white space, with new finishes, interesting lighting effects, selected furniture and artwork, which will enhance visitor and tenant experience.